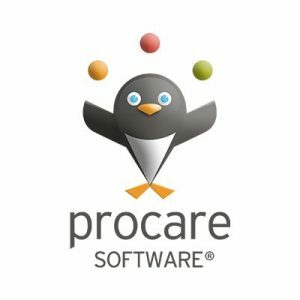 Procare Software, a Medford, OR-based global leader in integrated child care management technology solutions, received a growth investment from Warburg Pincus. The company intends to use the capital to fund further organic and inorganic growth initiatives, support future strategic endeavors and provide liquidity to existing shareholders. In conjunction with the investment, Procare has acquired Cirrus Group, an online Software-as-a-Service (SaaS) provider of dynamic operational, financial and customer management solutions for childcare centers, school districts and community education centers. 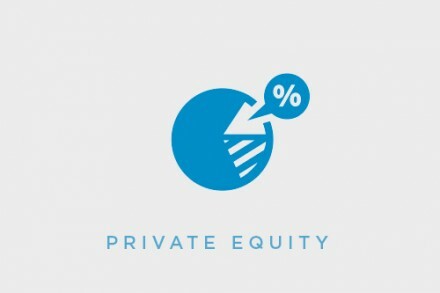 TA Associates, a global growth private equity firm that invested in Procare in 2015, will remain a significant investor in the business while members of Procare’s management team will also retain an ownership stake. Founded in 1992 and led by JoAnn Kintzel, President and CEO, Procare provides business management software, integrated tuition payment processing, parent engagement tools, hardware and data hosting to child-centered businesses and organizations. Its modular structure allows child center owners to select only the features they need to handle specific administrative, accounting and recordkeeping tasks such as child and family data, classroom management and parent engagement, menus and meals, and other information. 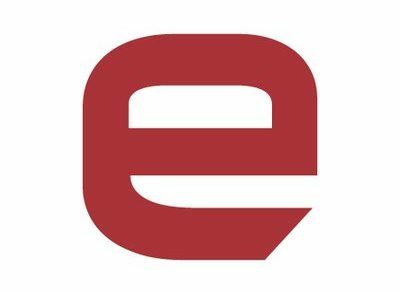 The company’s payment processing offering, Tuition Express®, facilitates the automated collection of tuition, fees and other payments and is fully integrated with Procare’s software offering. Procare also offers KidReports, a mobile tool for digital classroom management and parent engagement.